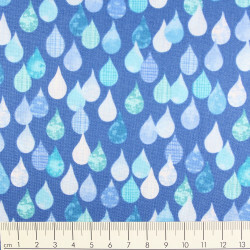 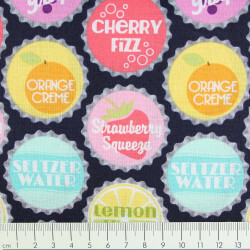 Cotton fabric DC7211 Droplets Navy-D by Emily Herrick printed colorful drops pattern on dark blue ground for patchwork and quilting perfect by Michael Miller fabrics. 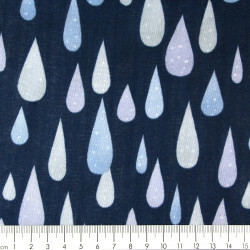 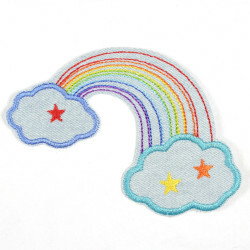 The fabric with little drops and droplets in different colors pattern is supplied in packs of half a meter. 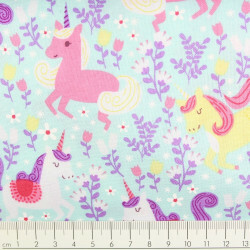 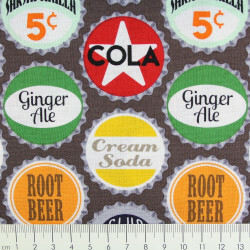 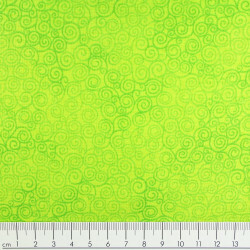 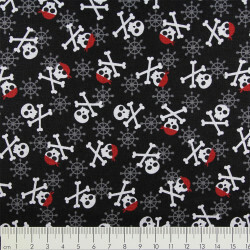 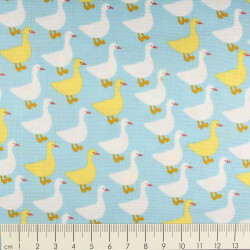 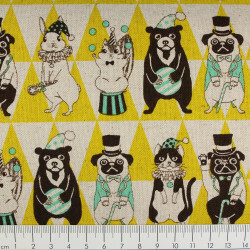 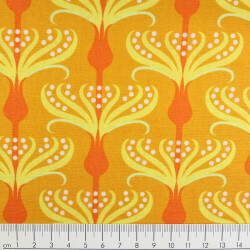 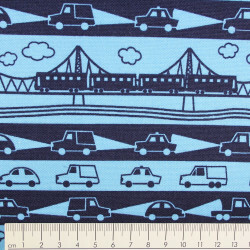 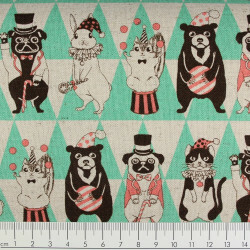 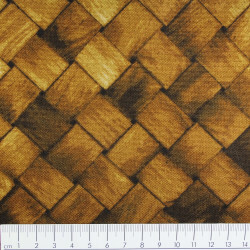 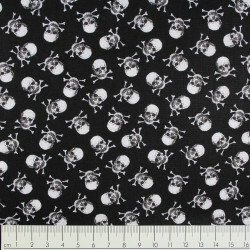 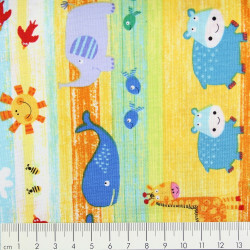 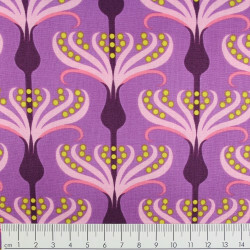 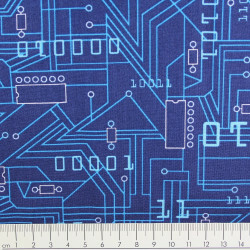 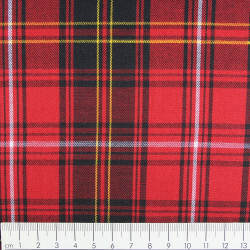 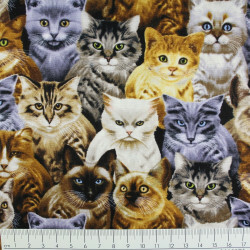 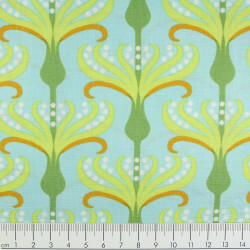 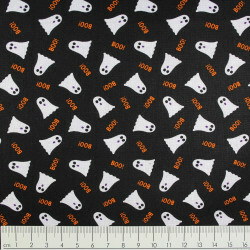 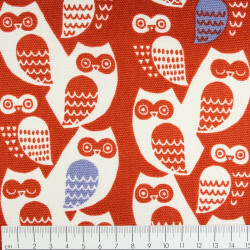 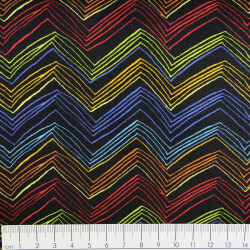 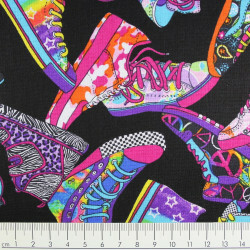 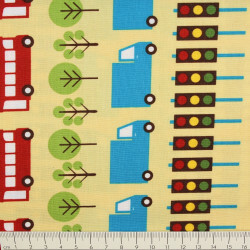 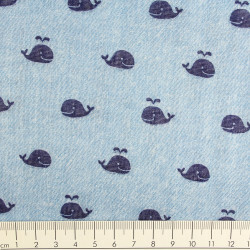 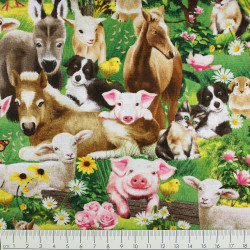 You want, for example, 2 m this Michael Miller cotton fabric for sewing so buy 4 units.